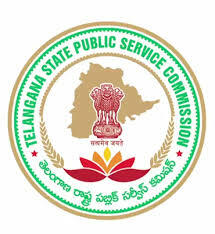 TSPSC Paper-2 Answer Key 2017 Download- Telangana Public Service Commission (TSPSC) has successfully completed TS FSO Paper-II Exam on 22/10/2017. A huge number of candidates have appeared in the Paper-II General Maths exam and now they all are waiting for Solved Question Paper to estimate how many marks they did. Below you can download TSPSC Forest Section Officer Paper-2 Answer key and Solved Question Paper. The official answer key not yet released, it will be updated soon.